Samsung Galaxy S8 Plus is the arguably the best Android smartphone of the year. We have already covered several posts over the S8 ROM port, stock apps, official wallpapers, Bixby app, Always on Display, etc for several other Samsung phones. Now, the Galaxy S5 and all of its variants are receiving the S8 Plus Dream UX port based on the latest Infinity user interface. This comes to us in the form of stock-based custom ROM. 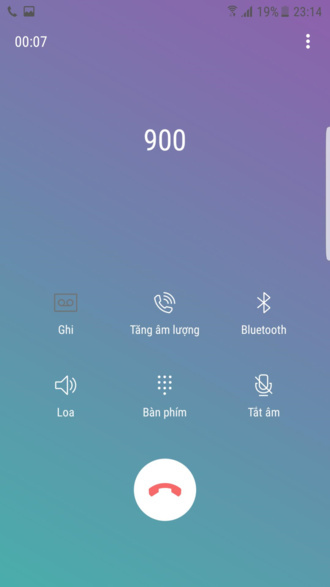 The ROM is based on the Samsung C9 Pro stock firmware build number C9000ZCU1AQC2. 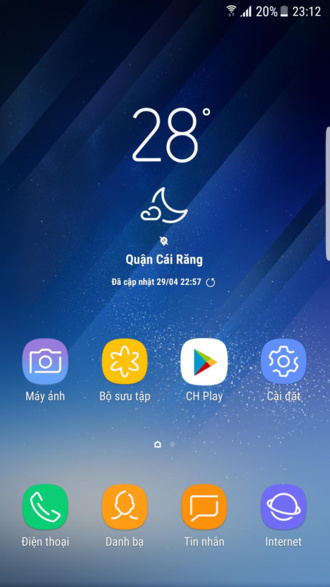 It features the latest Android 7.0 Nougat SystemUI Mods and all the latest S8 apps and features port like the S8 Plus launcher. 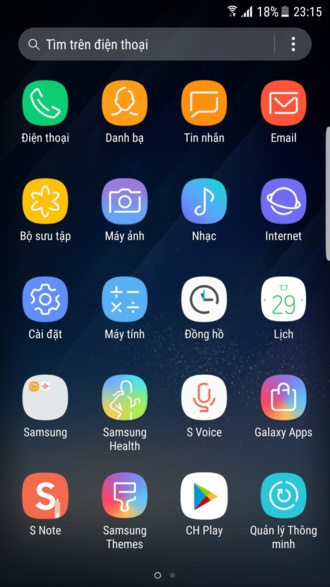 The following firmware consists of most of the Samsung Galaxy S8 Apps including the new Touchwiz Home, Weather Widget, Music, Voice Recorder, Video, SBrowser and much more. The remaining incorporate all the S7 apps so the firmware keeps up to date. 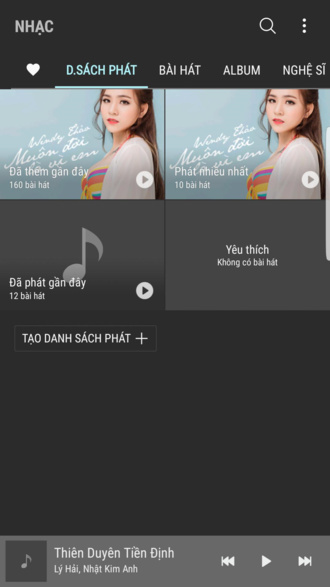 Other S8 Plus mods include S8 Clock and system Fonts, ringtones, UI Sounds, Contacts, Message and SamsungInCallUI Mods. The ROM comes Pre-Rooted with latest SuperSU 2.79 SR3 and March 2017 Security Patch from the S8. Also see: How to convert Samsung device to Galaxy S8? 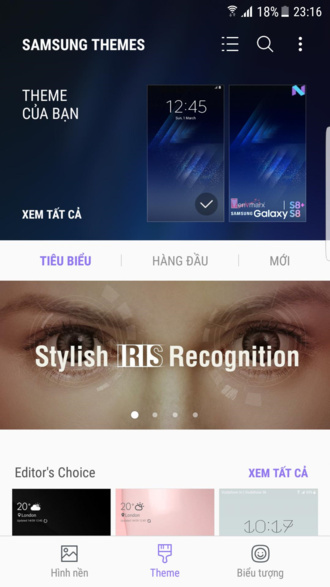 How to install S8 Plus infinity UX onto Galaxy S5? The instructions below are brief. For detailed instructions visit this page. Make sure your S5 device has TWRP installed. Simply download the latest TWRP recovery and flash via Odin. Download the latest S8 ROM file from above and transfer it to phone’s storage. Reboot Galaxy S5 into TWRP recovery. Take a complete Nandroid Backup by clicking Backup option. Wipe the current system. Select WIPE and tap on “Advanced Wipe” and select necessary partitions. (Except for internal Storage or Sd-Card) Swipe right. Return to the home screen and tap on Install. 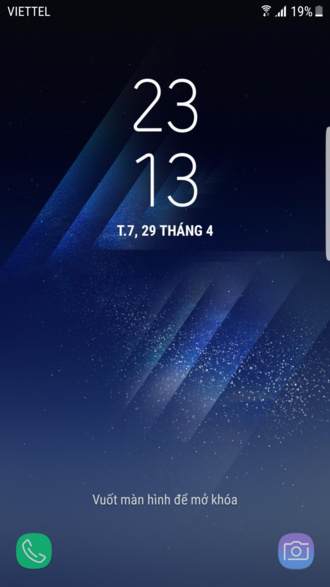 Select the S8 ROM and swipe right to install. Once finished, Reboot the device into the system. The first boot may take a while. Otherwise, you can always restore from TWRP backup or restore the device completely via Odin. Does not matter if this is Android 6 or not, because the developer has taken the cliche route of announcing that he broke his phone and is now abandoning development. Isn’t this ALWAYS the case? Previous Entry Oxygen OS Open Beta 15 for OnePlus 3 – What’s new and how to download?